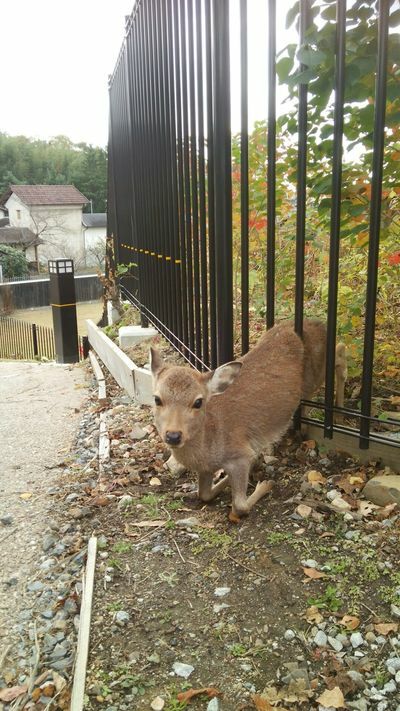 tHAnk you for saving the deer & THE park! Your support is very important to protect thedeer and the park. 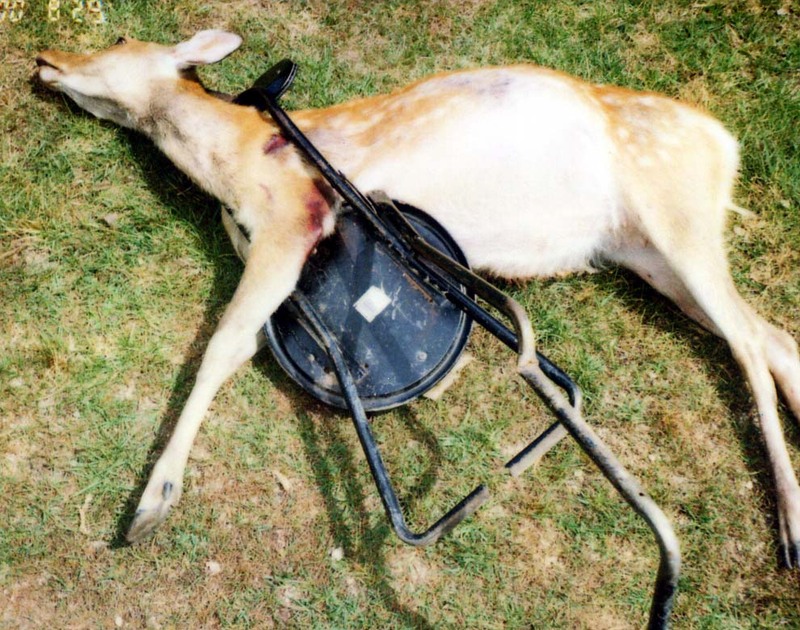 Your support is very important to help deer and parks. 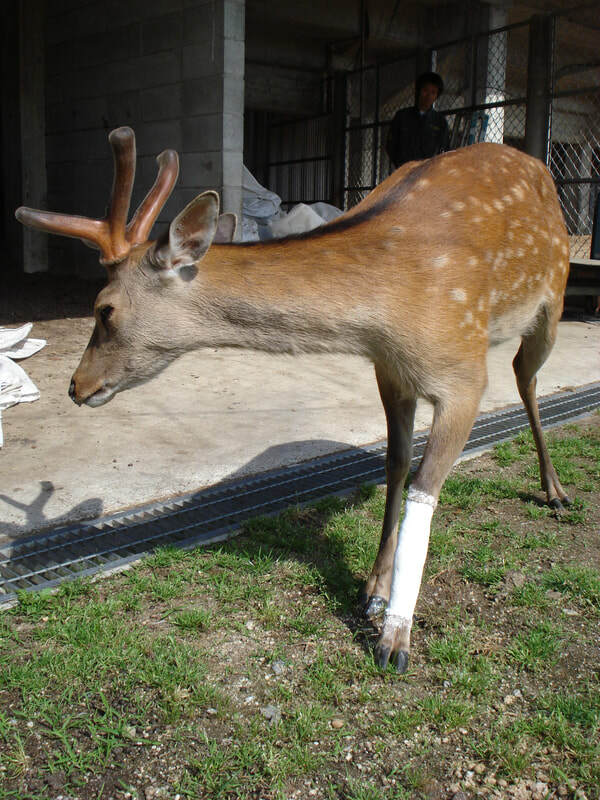 Your support is very important to help a deer and the park. Many wild deer have problems because of the bad manners of tourists. 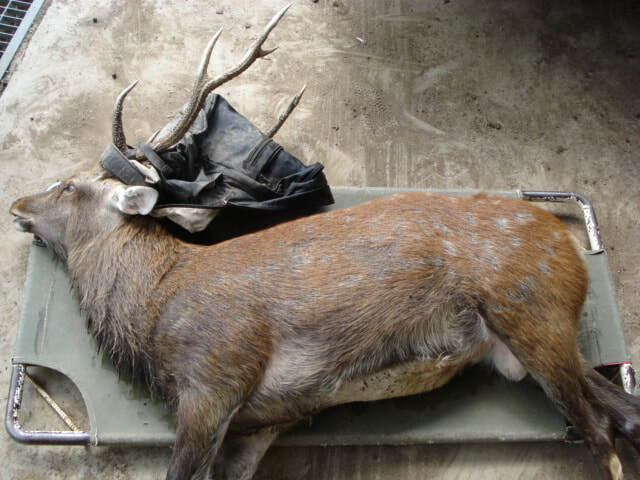 It is necessary to prevent all of these problems and we need your help. 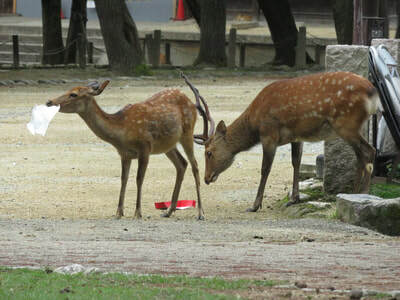 Deer do not need to be fed by human. A deer eats grass and acorns in their natural environment. 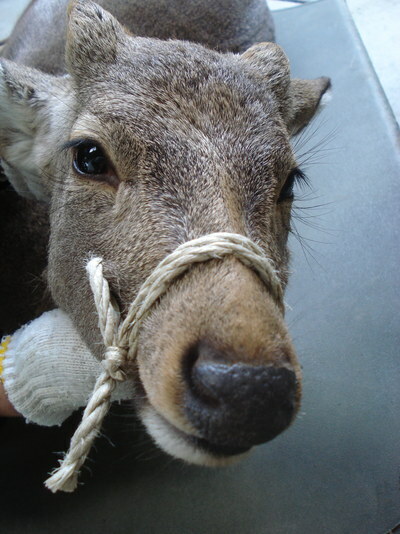 Photo presented by Foundation for The Protection of Deer in Nara. *Please do not copy and/or forward third party. If you have any question please contact JANC.